This blog is no longer the go-to place for official Minecraft news! From now on we’ll be posting snapshots, updates, and lots, lots more on Minecraft.net. Minecraft.net! Bookmark it! Make it your homepage! Why have we done this? 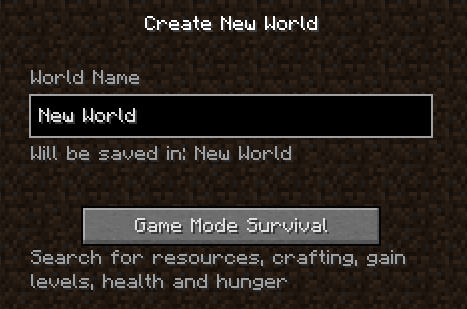 Learn that and more on Minecraft.net! Note: we’ll still use this blog for any Mojang news that’s not relevant to Minecraft. There’s not a lot of that about right now but thought it was worth mentioning. You are currently viewing the archives for 2月, 2017 at minecraft.